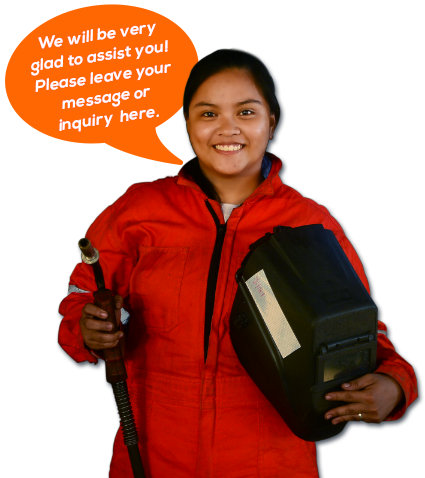 QSJ MOTORS PHILS. 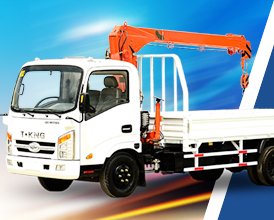 INC (QSJ MOTORS) was established in 2010 as an Importer and Dealer of Trucks, Heavy Equipment, and Industrial Machineries in the Philippines. Its office address is located at Rizal Ext. Corner Fil-Am Friendship Highway, Barangay Cut-Cut, Angeles City, Pampanga. 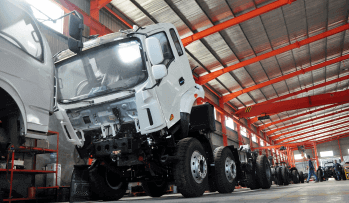 QSJ MOTORS intends to cater the needs of local businesses that utilizes trucks heavily, as their mode of transport for providing goods and services to their own clientele or for internal logistic purposes. 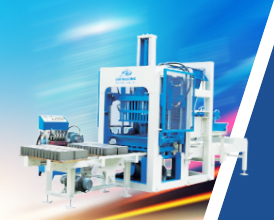 The company stands by its mission to continously provide High Quality products and services at very competitive prices. 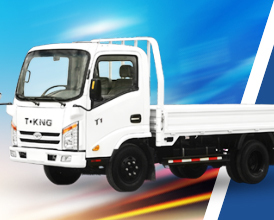 In 2013, QSJ MOTORS officially signed a Technical Licensing Agreement (TLA) with the Chinese Original Equipment Manufacturer (OEM) Tang Jun Ou Ling Shandong Automobile Manufacturing Co., Ltd. (Tang Jun), a company with more than 50 years of experience in the automotive industry, for the production / assembly of "T-King" trucks in the Philippines. And on that same year, the company opened its headquarters and assembly plant at Corner Apo and Fil-Am Friendship Road, Barangay Sto. 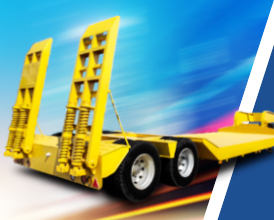 Domingo, Angeles City, Pampanga and became an official manufacturer of T-King units and Mitsuda Heavy Equipment, while also offering services such as fabrication and customization of trucks, trailer dump, high bed, low bed and skeletal trailers to further match the specific need of its clients. 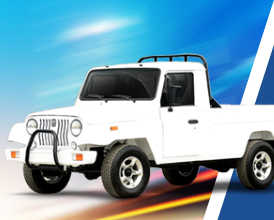 QSJ MOTORS' products are considered to be very competitive in the Philippine market in terms of range, quality and product value. 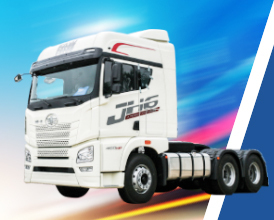 Still, QSJ MOTORS continues to expand in every ways, reaching and maximizing potential areas of growth to its employees, customers, as well as other stakeholders. 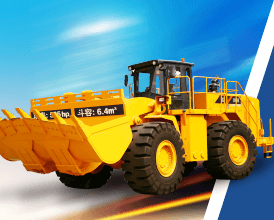 We are known in providing best value China-made heavy equipments, trucks and machineries to businesses and consumers that yield superior productivity and return on investment, while adopting the highest standard of integrity, and offering the widest possible range of products that is responsive to our clients' needs. 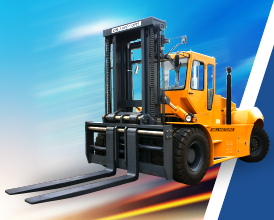 We also continously aim to adopt an objective attitude towards change and innovation, ever mindful of improving service quality and operating efficiency. We are dedicated in developing the potential of our employees by providing an environment that is conducive for their professional and personal growth; and to nurture a value system that holds our people together towards a coherent purpose and direction. We envision in becoming and remaining the top of the mind brand and most responsive company to our customers and principal stakeholders in the industry. 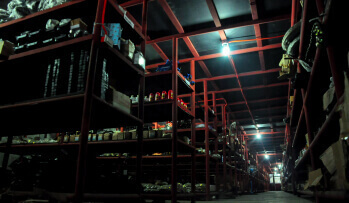 Our warehouse facility is fully-equipped with parts and tools needed to help our customers maintain their equipment and machineries in good condition. 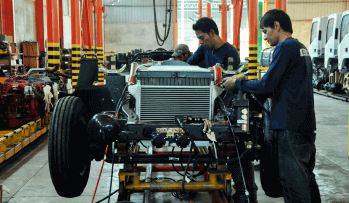 It also serves as our assembly and production area, where we execute repairs and other services.